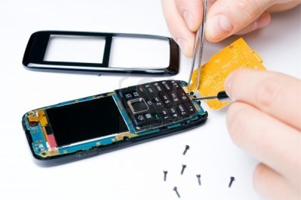 Here are Local Phone Repairs we offer the highest quality phone repairs available in the industry. Repairs come with a 90 day warranty* and we offer a while you wait service for several repairs. We know how important your phone is to you. Maybe for work - or just to keep in touch with friends & family. Ask about our Fast Track Service if you need it back ASAP. Most repair companies won't offer any sort of warranty on your phone repair. We are proud to offer a 90 days warranty on most repairs. We use the highest quality parts available.